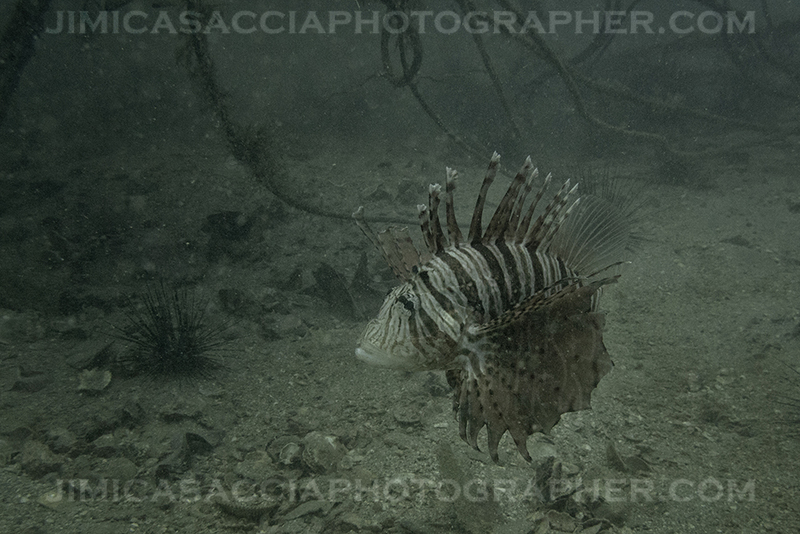 This is a Soldier Lion fish, it has been so long since I have seen one. also if have better pics of lionfishes, because this looks different to me. it belongs of an horror movie. Someone said: "It reminds me a monster from "Super Mario Bros".